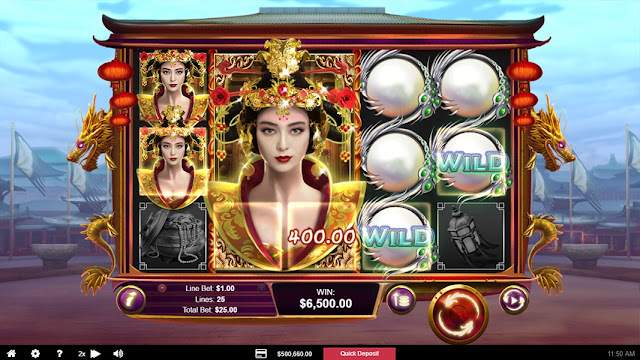 In the mystical new game, Wu Zetian, you’ll find the White Pearl, which works as a substitute symbol, and Gong symbols serve as scatters which trigger free spins. 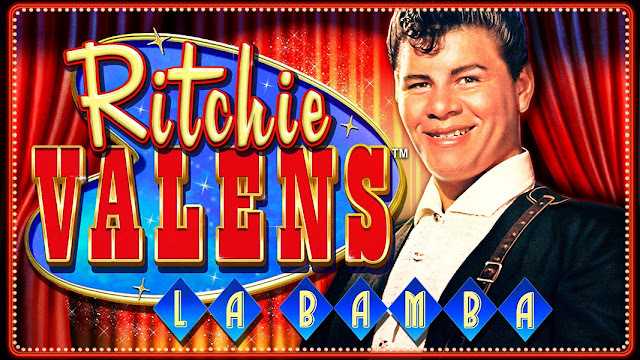 This 5-reel, 25 fixed-payline slot offers up gorgeous, state-of-the-art graphics together with cutting edge digital sound. Escape into an ancient dynasty filled with exotic prize experiences you’ll never forget. 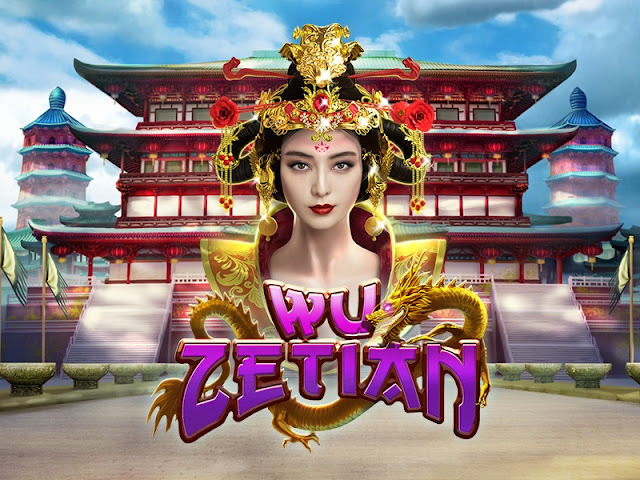 With a top award of 50,000 times your bet per line, Wu Zetian transports you to a realm of fire-breathing dragons, exploding fireworks, lavish treasure, and noble warriors. Join them on a quest to unlock the treasures of the dynasty of Wu Zetian. Wu Zetian is a giant symbol game. All symbols pay left to right, with the Gong symbol acting as the scatter. 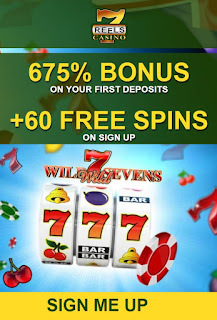 Scatter wins trigger the bonus feature of the game and 5 free spins. The substitute (Wild) symbol is the Pearl, which stands in for all other symbols except the Gong scatter symbol. When 3 consecutive scatter Gongs appear, they trigger 5 free games as a bonus feature. Base game: Either reels 2 & 3 or reels 3 & 4 are connected and spin with 3x2 giant symbols. The Scatter size on this reel(s) is 1x2 but will appear as two adjacent 1x1 symbols. 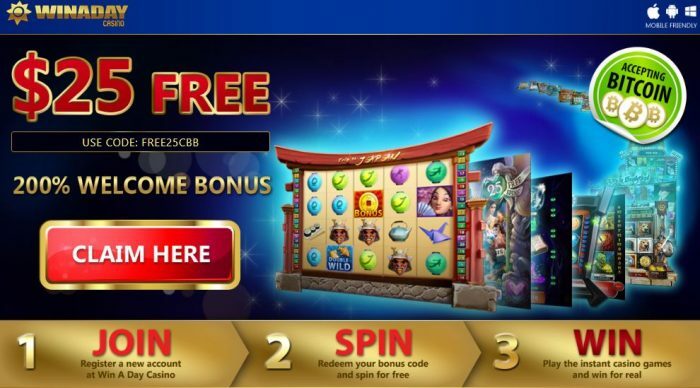 Feature game: 3, 4 or 5 consecutive Scatter Gong symbols will trigger 5 free games with 3, 4 or 5 reels connected respectively during the 5 free games.